On a trip to the Christmas Tree Shop in Middletown, RI, I spotted something that both Mom and I have seen before - a popping cob. Since we hadn't yet decided what we wanted to feature for our "Bite of the Week," I grabbed a cob ($1.99) and threw it in our cart. 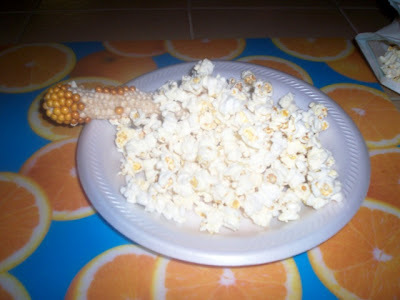 Tonight, after dinner, I decided to pop the cob. Now, anyone who knows me knows that I cannot cook. Luckily, the cob instructions were printed right on the bag. After breaking seal on vacuum pack, place cob in lengthwise position in center of popping sack. Tightly fold opened end of popping sack three times on fold lines. 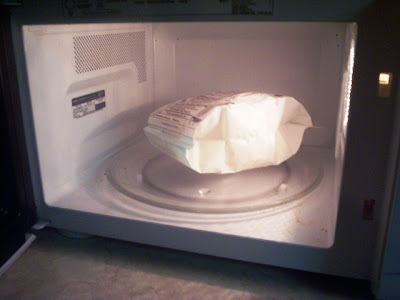 Place popping sack in center of microwave on high setting or 100%. Set timer for two minutes (no longer) and listen carefully. When popping slows to two-three seconds apart, stop microwave. Carefully handle hot popping sack (I forgot this part - ouch). Popping creates steam, so open away from face. 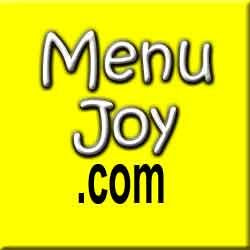 Season popcorn to taste and enjoy! THE VERDICT: Dry. 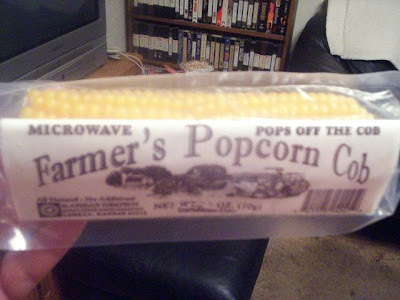 Because the popcorn is popped right off the cob, there is no butter or salt flavor. 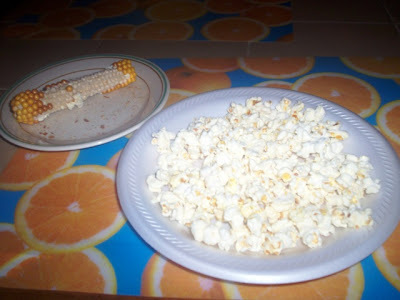 However, the popcorn popped beautifully and the entire process was extremely easy. 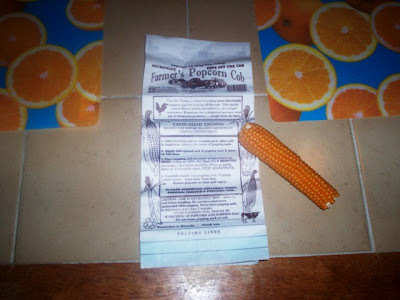 Although I burned my hand on the cob when I tried to pull it out of the bag (I'm an idiot), I think that making a bag of Farmer's Kansas Grown Popcorn would be a great thing to do with kids. Just make sure to supply the butter, salt, and any other seasonings you want to add.